The 2016 Stanley Cup playoffs are in full swing. In the Eastern Conference, the Washington Capitals, Pittsburgh Penguins, Tampa Bay Lightning and New York Islnaders have all advanced to the second round. The Caps and Pens will matchup in one semifinal, while the Bolts and Isles compete in the other. Which two will prevail ? Check out this latest edition of ‘Talkin’ Hockey’, hosted by Charles E Smith Jr and Andrew Knoll (@AndrewKnollNHL). This episode includes highlights and analysis of Rd 1, and prognostication on Rd 2. Don’t miss it ! Stanley Cup Playoffs: Eastern Conference Semifinal – from Inside Sports on Vimeo. NHL Pacific division race update: As of Sunday, March 13, 2016, the LA Kings and Anaheim Ducks have 15 regular season games remaining. With 85 total points, the division-leading Kings have a two-point lead over Anaheim and a three-point lead over the San Jose Sharks. The Sharks have just 14 games remaining. Over the last 10 games, both the Kings and Ducks posted a record of 7-2-1 while the Sharks posted a record of 6-3-1. Before the season ends, the Kings will face each team once. 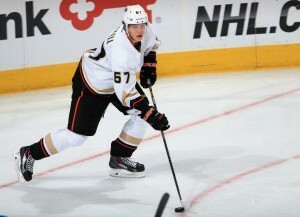 They will be on the road to face San Jose on Monday, March 28 and have a home game against Anaheim on Thursday, April 7. We bring you the best ! The 2016 NFL Free Agent feeding frenzy, has begun. 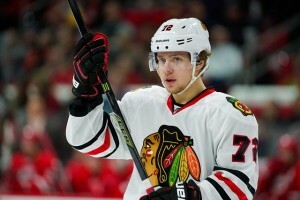 Find out which teams are making the biggest moves and which teams seem content to stand pat. Also, what about the glut of free agent QB’s ? Robert Griffin III, Ryan Fitzpatrick, Brian Hoyer, Colin Kaepernick and others are rumored to be on the move. The Rams are back in Los Angeles, with the same problem as when they left – What is it ? All this and much more ! 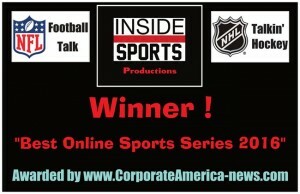 NFL Football Talk: Free Agent update from Inside Sports on Vimeo. Will the Carolina Panthers or Denver Broncos emerge victorious in Super Bowl 50 ? Also, which former NFL players will make it to the Pro Football Hall of Fame in 2016 ? We discuss this and all the other hot NFL topics on this latest episode. NFL Football Talk has it all ! 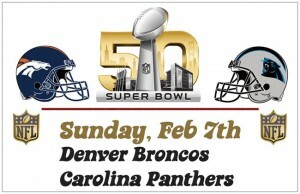 The Carolina Panthers and Denver Broncos will clash in Super Bowl 50, on Feb. 7, 2016. In the latest episode of NFL Football Talk, we discuss what makes these two teams so special, and also talk about the latest NFL news. Are there really racial issues surrounding Carolina QB Cam Newton ? Check it out ! NFL Football Talk: Road to Super Bowl 50 from Inside Sports on Vimeo. It’s down to the Final Four ! The New England Patriots and Carolina Panthers are both three-point favorites to advance to Super Bowl 50. Watch the latest episode of NFL Football Talk, to get the analysis and predictions ! 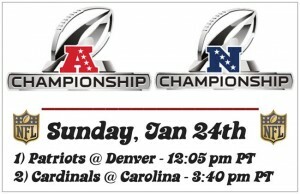 NFL Football Talk: 2016 Championship Sunday preview from Inside Sports on Vimeo. On Sunday, January 3, 2016 the Anaheim Ducks defeated the Winnipeg Jets by a final score of 4-1. 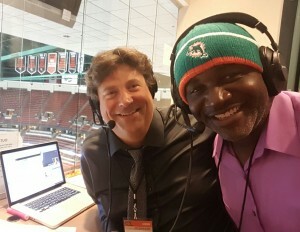 Charles E Smith Jr of INSIDE SPORTS, was a guest on Duck Calls – The Anaheim Ducks official postgame radio show, hosted by Josh Brewster of HockeytalkRadio.com. There was an in-depth discussion of not only the Ducks, but all things NHL, including possible expansion into Las Vegas, and the ongoing World Junior hockey championships. On Saturday, Jan 2, 2016 the LA Kings defeated the Philadelphia Flyers by a score of 2-1. This was the fifth straight win for the NHL‘s Pacific Division-leaders. 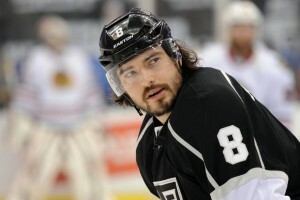 Here are postgame interviews with Drew Doughty, Dustin Brown and Dwight King. LA Kings postgame interviews: Drew Doughty-Dustin Brown-Dwight King from Inside Sports on Vimeo.